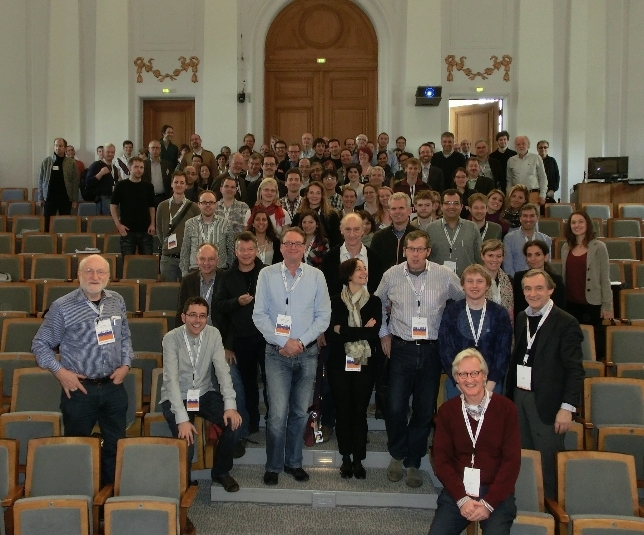 The second annual BLUEPRINT consortium meeting took place November 13+14, 2013 in Berlin, in conjunction with the IHEC- and DEEP-meeting. The consortium meeting was attended by a little over 100 participants from the BLUEPRINT consortium, members of the Scientific Advisory Board as well as representatives from the EC. Presentations are available for BLUEPRINT members only via the intranet site. The IHEC meeting took place on November 10-12 and included 1,5 Days of Science during which several internationally reknowned speakers presented their latest work. Venue for the meeting was the Kaiserin Friedrich Haus on the campus of Charite.